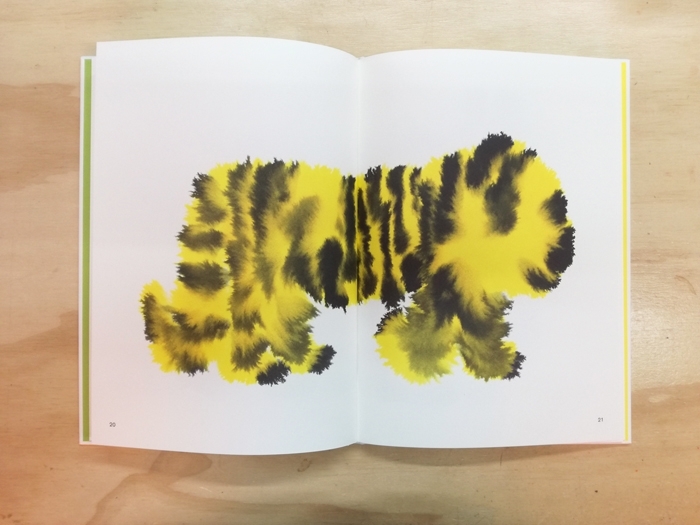 Amsterdam based, graphic designer Rop van Mierlo recently published his colourful work in a book appropriately called 'Wild Animals'. 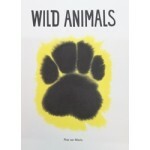 This title collects several of van Mierlo's joyous and colourful paintings of animals. 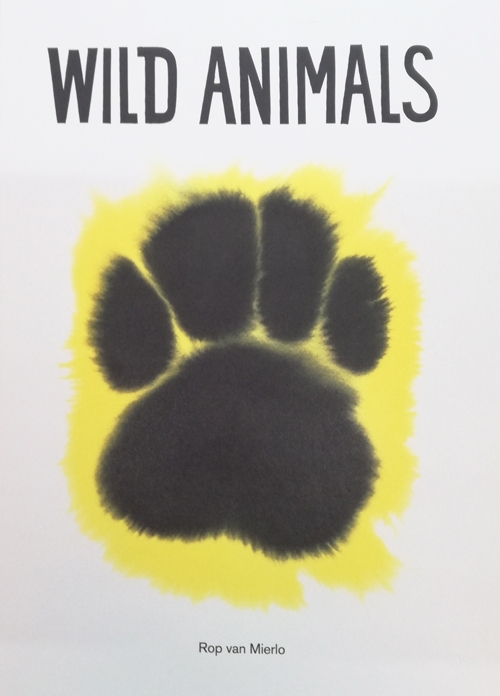 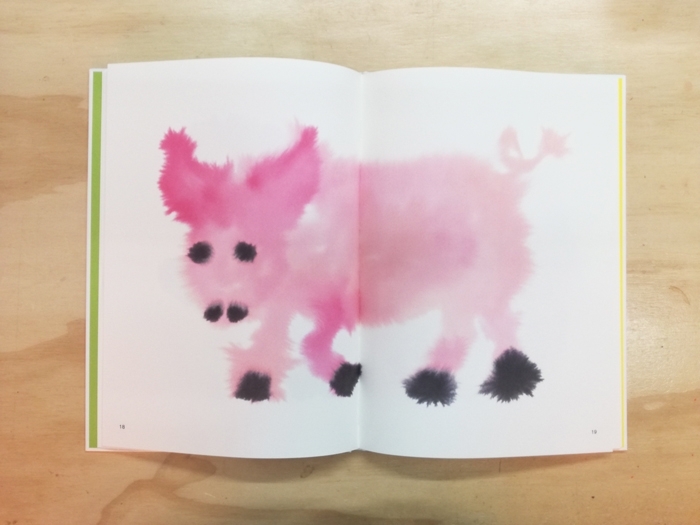 The designer's loose and free spirited wet-on-wet painting style makes for an upbeat book with a collection of wild and not-so wild animals for young and old to look at and admire.